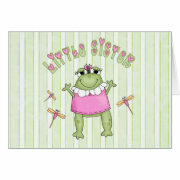 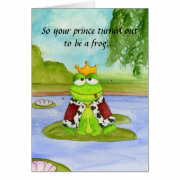 It's Spring and time for sending greeting cards for all occasions. 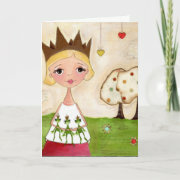 There are so many cute designs in the marketplace that it's time to showcase them. 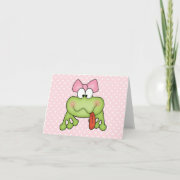 Frogs tend to be slimy creatures, but for our showcase, we'll keep our focus on cute and funny frogs.